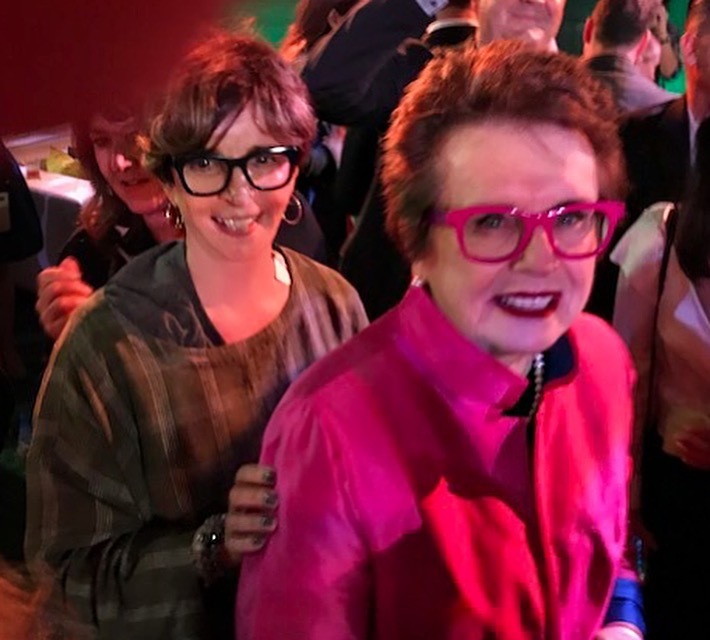 Billie Jean King and Mary at the Battle of The Sexes Premiere! 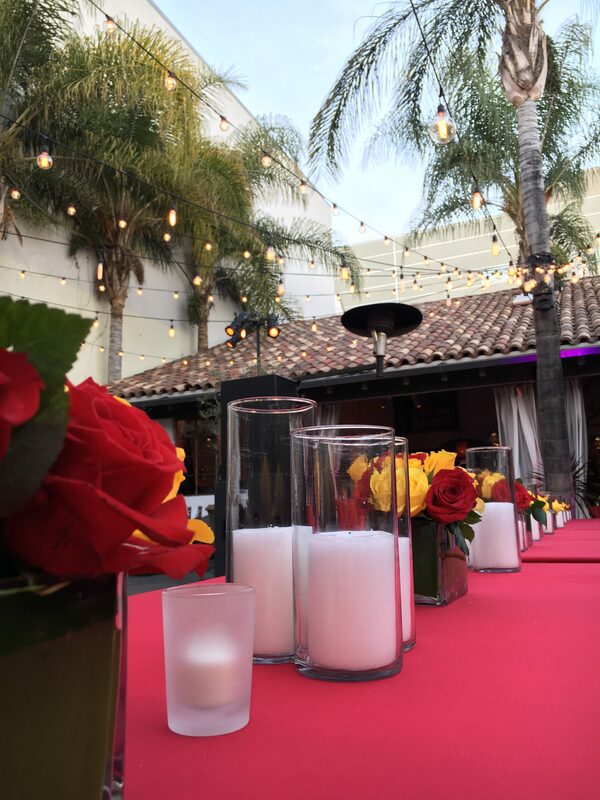 Earlier this month, Along Came Mary Events produced the premiere party for the new movie Battle of the Sexes. 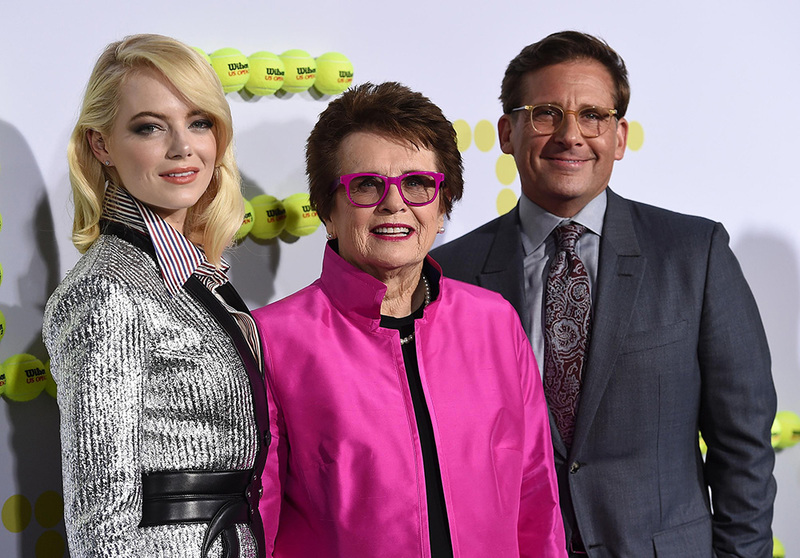 Steve Carrell and Emma Stone star in this throwback film, but we all know the REAL star in the story: Billie Jean King. 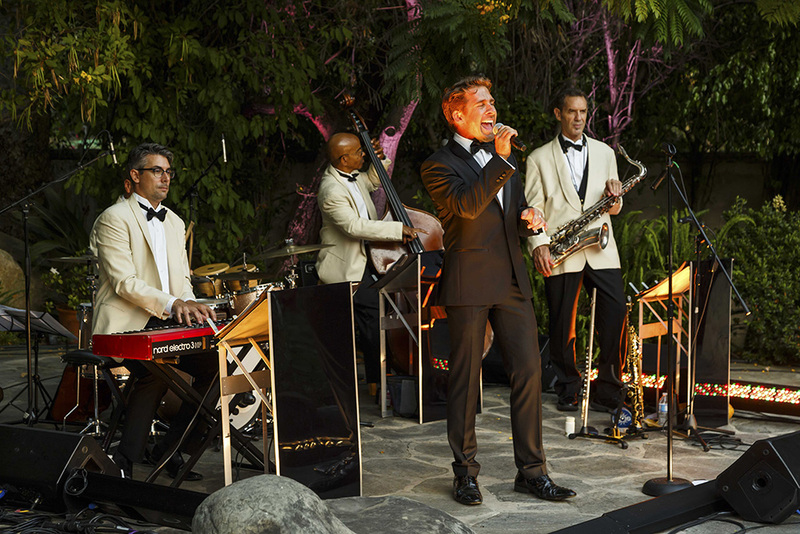 The premiere was a night to behold! Not to mention, Mary was lucky enough to get a snap with the legend herself! 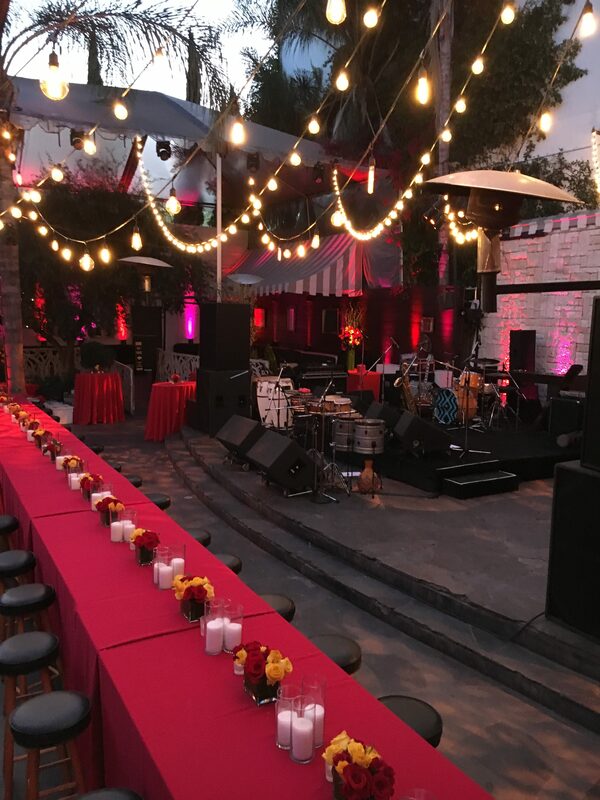 For more event photos and behind the scene shots of our catering, production, and design, follow Along Came Mary Events on Instagram. 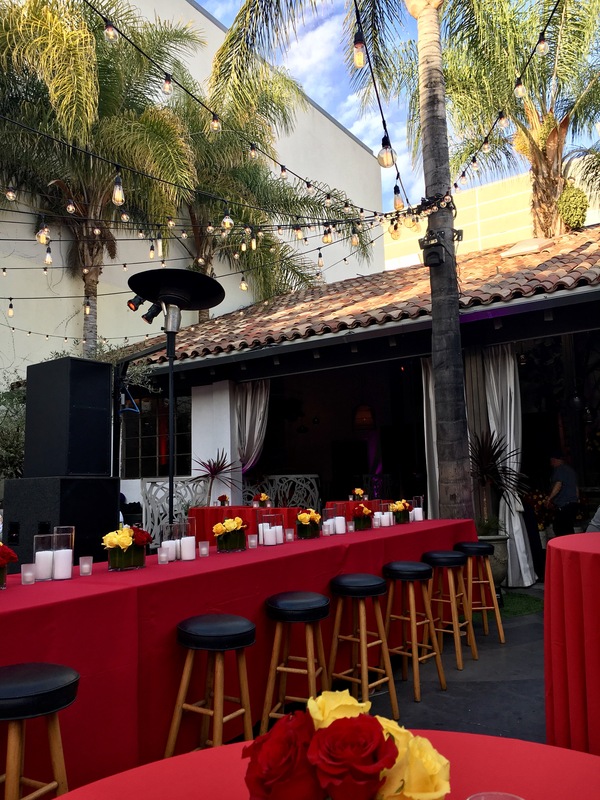 Recently, Along Came Mary Events / we did the premiere party for the movie How To Be A Latin Lover. 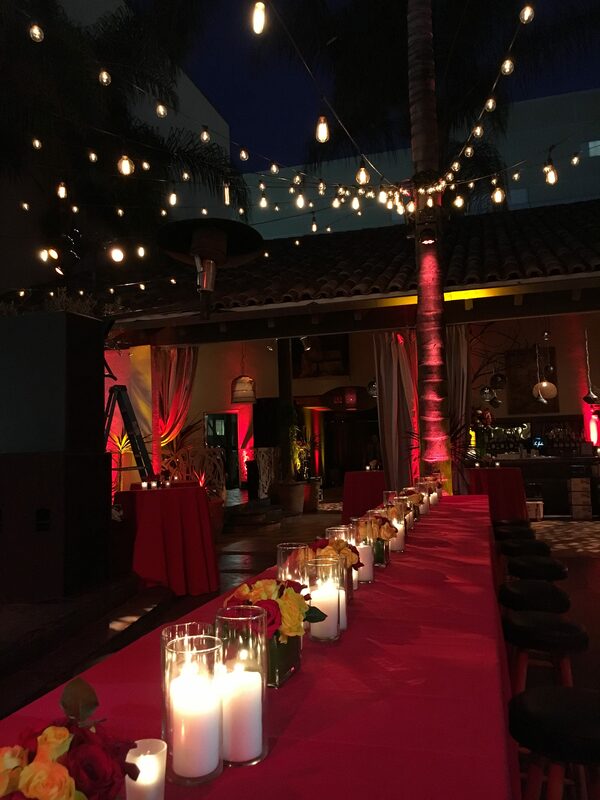 The premiere party was held in Los Angeles. 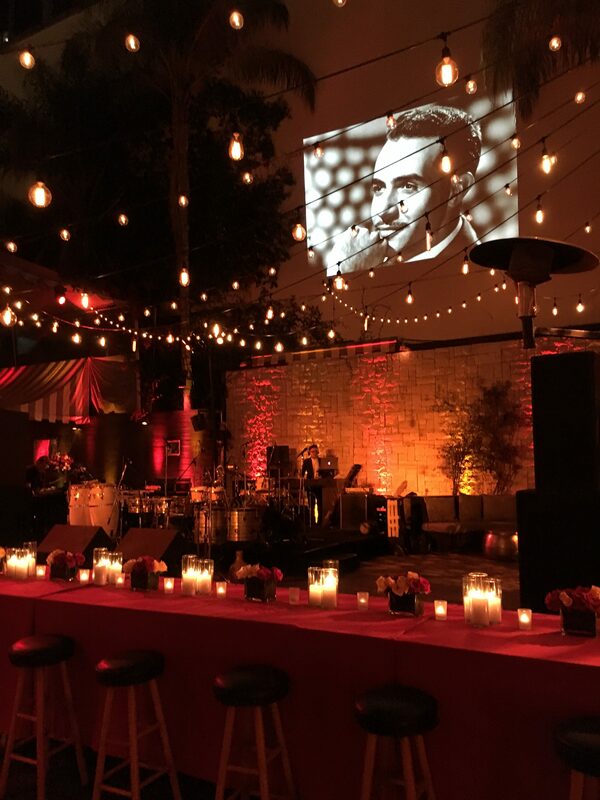 Below are a few behind-the-scenes shots as we set up, plus candids from the night of the party. Enjoy! 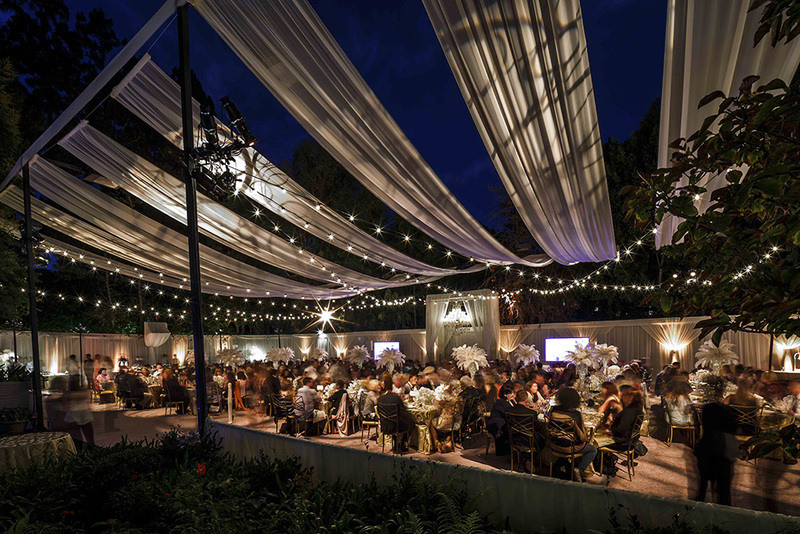 As you may know, Along Came Mary gained its reputation over the last 4 decades through extraordinary event production and design… Founder Mary Micucci is credited with establishing the high bar for the modern Hollywood movie premiere party. 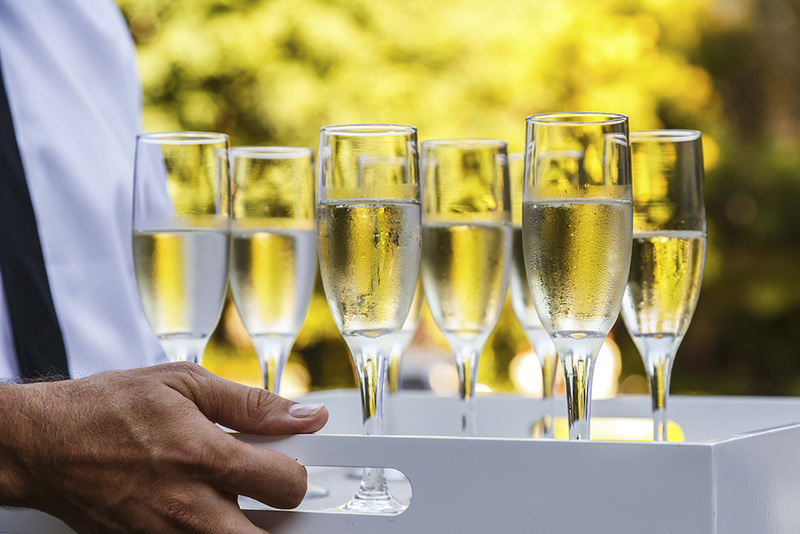 So… You’re in charge of planning a party. 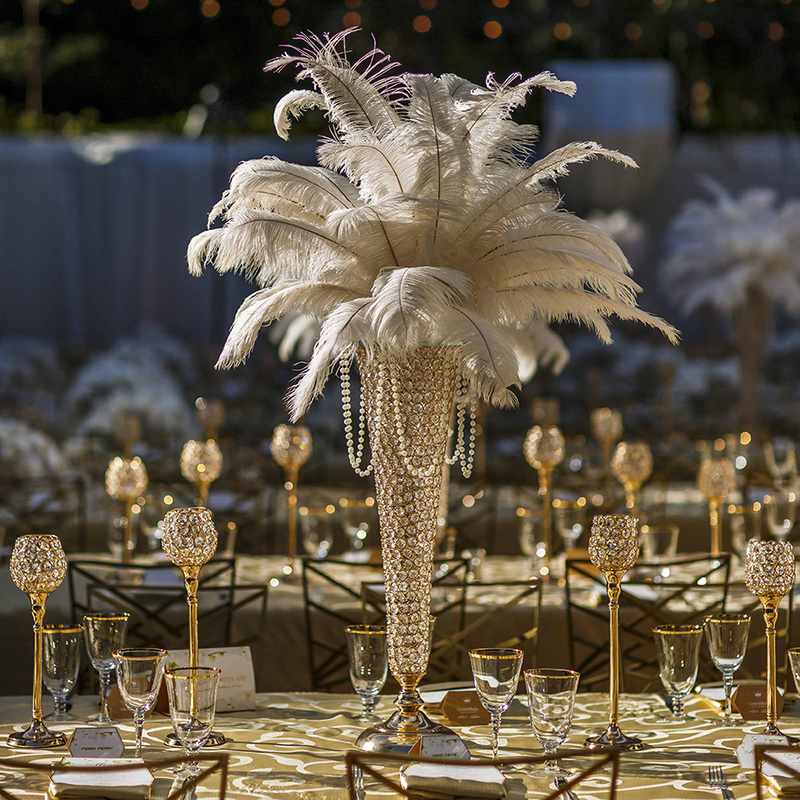 There’s a million different things to do, and plan for – how to decorate your space, who to invite (and how to invite them), the menu, the drinks, the décor, and so much more! Believe us, we know the struggle. 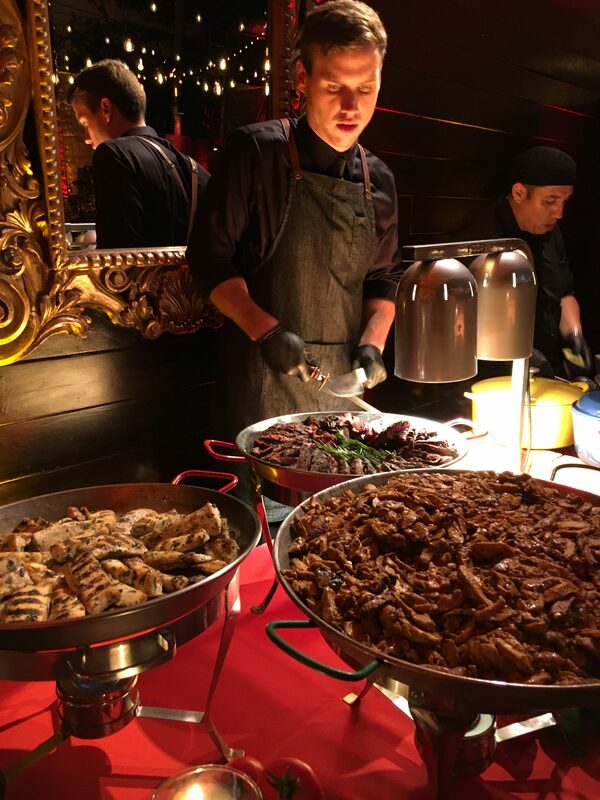 Designing, producing, and hosting a party is more work than you’d ever expect from just attending them. As you plot and plan, you remember so many more details that still need to be done, flowers to buy, and food to prepare… Time flies by, and so does your budget – right out the window. 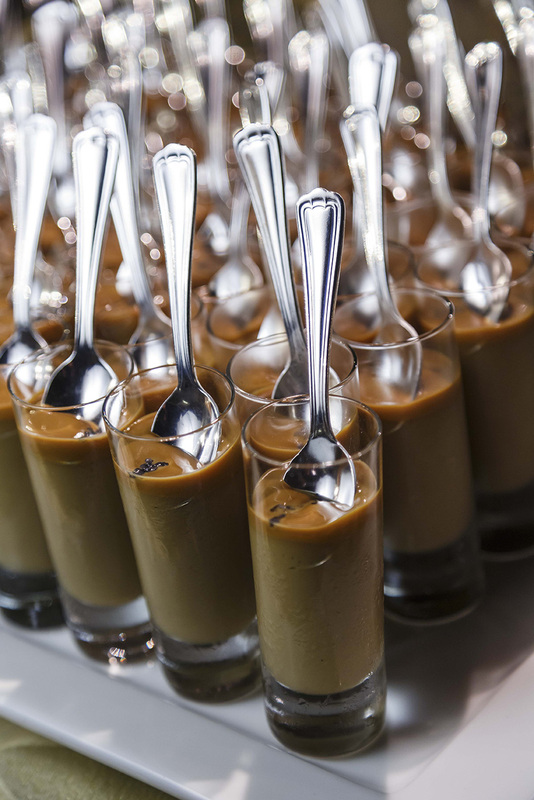 If you’re trying to keep your event on a budget but don’t want to sacrifice any details or skimp on quality, we’ve got you covered with tips for how to stretch what you’ve got to get you what you want. 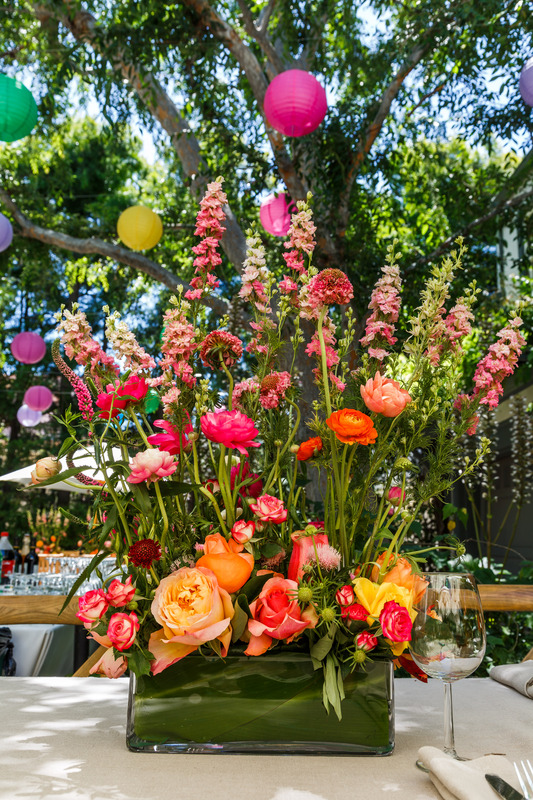 For today’s post, we’ve compiled DIY flower arrangement tips that will help maximize the beauty of your party – and your budget. 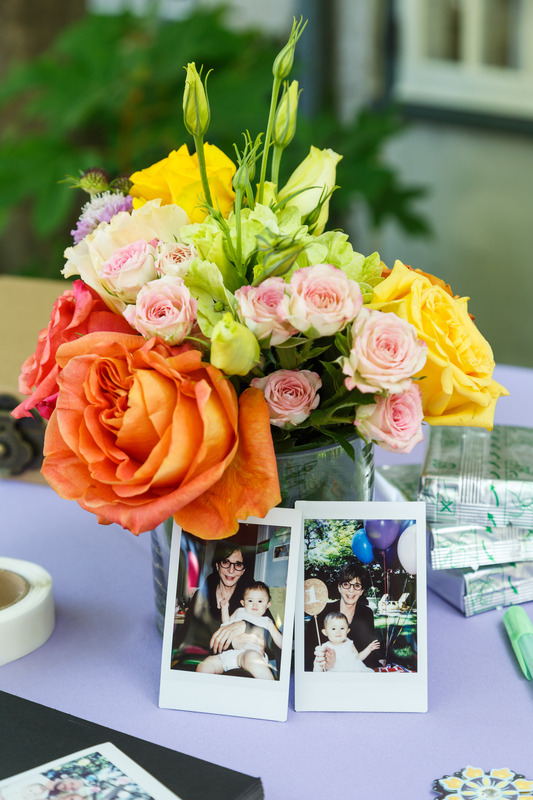 Rather than risking boring, wilted, last minute store-bought bouquets, or spending a fortune on a florist, you can create your OWN floral magic in just a few simple steps! What is the vision for your party? Is it for a holiday, is it themed, are there traditional or seasonal flowers associated already? 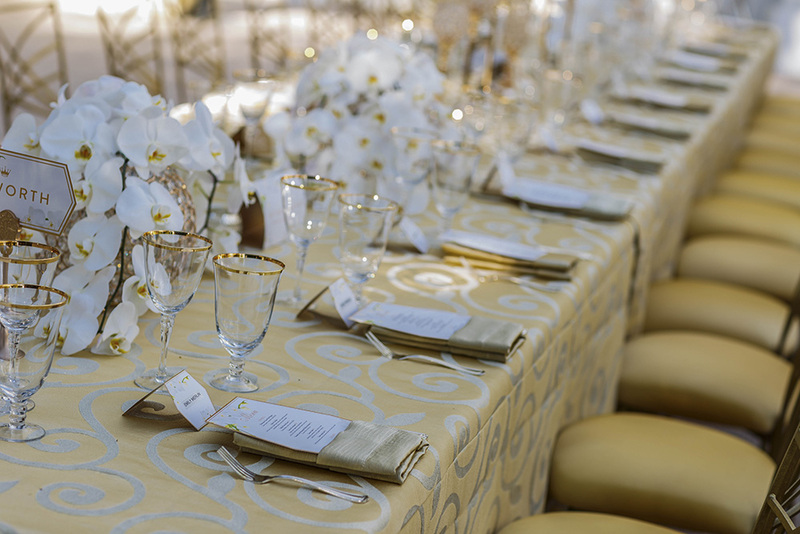 What colors are you going to incorporate in your event? 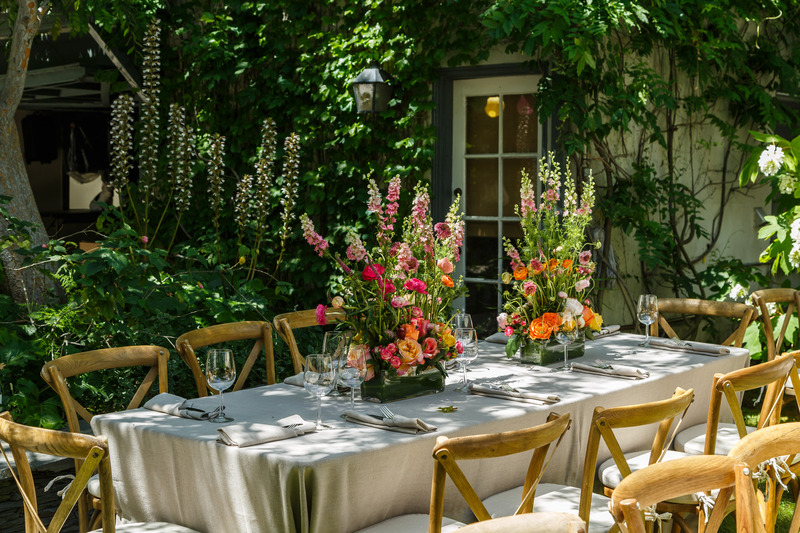 Where will you be setting flowers throughout the space? Do you want a mixed arrangement? 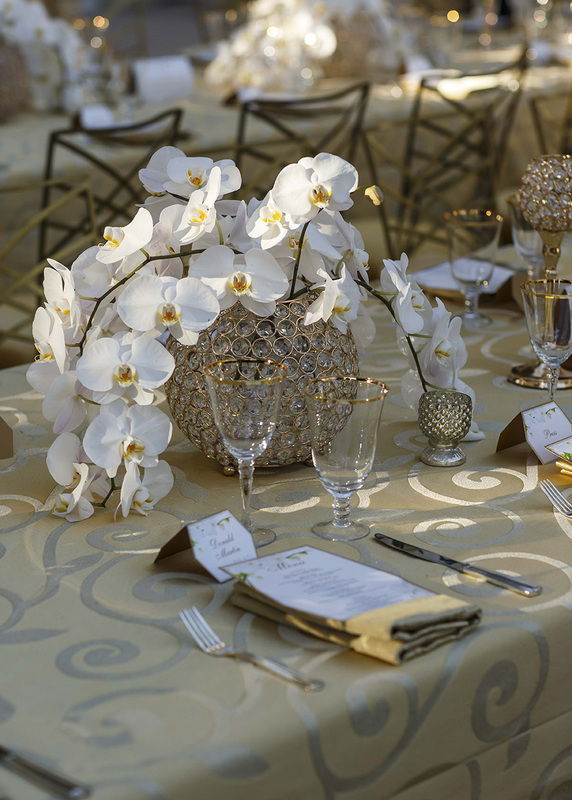 Variety of flower types and colors – you could also deconstruct and separate mixed bouquets to use for this! 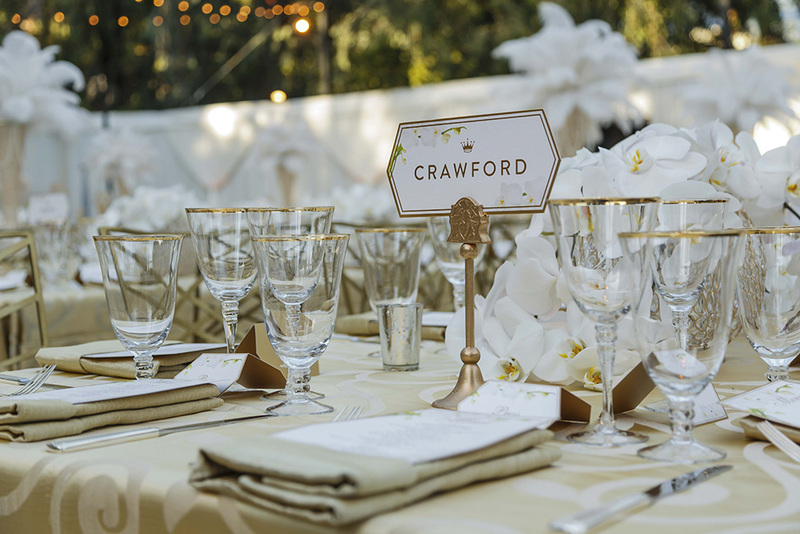 This will help inform the amount, type, color, and style of arrangement you’ll put together. 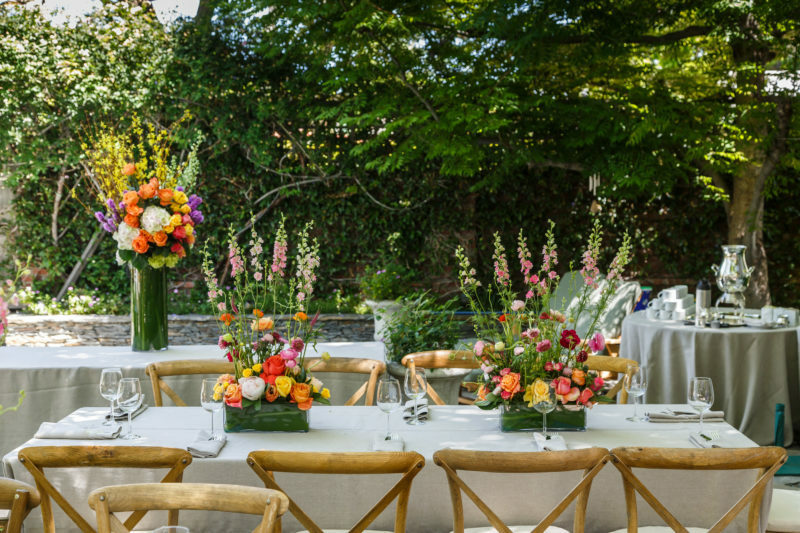 Now you’re ready to envision and execute the floral arrangement of your dreams. Go forth and get your flowers! Once you have them, get ready to trim, style, and arrange. If you bought a variety of flowers, or some mixed bouquets to deconstruct, separate by different types and sort them out. 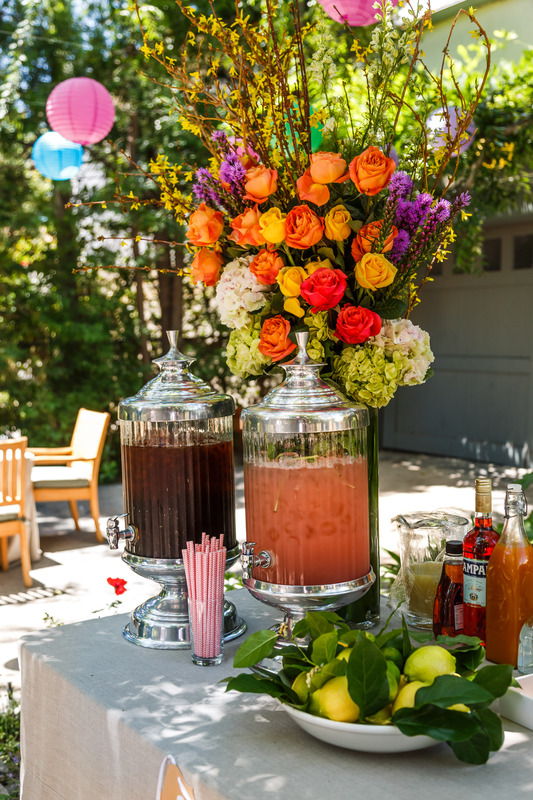 Mix as you like, and choose vases or containers that will compliment or contrast the flowers you selected! 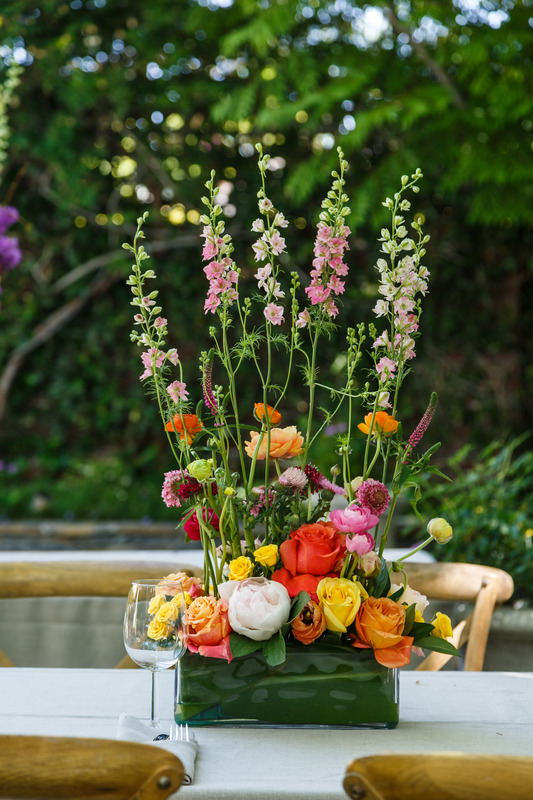 If you are using a few different types of flowers in the same color range, mix them when styling to give the arrangement more character, while still creating a cohesive look. Don’t be afraid to play with height! Cut stems at varying lengths to create appeal and intrigue – especially if you’re creating an arrangement for a table centerpiece or another focal party point. 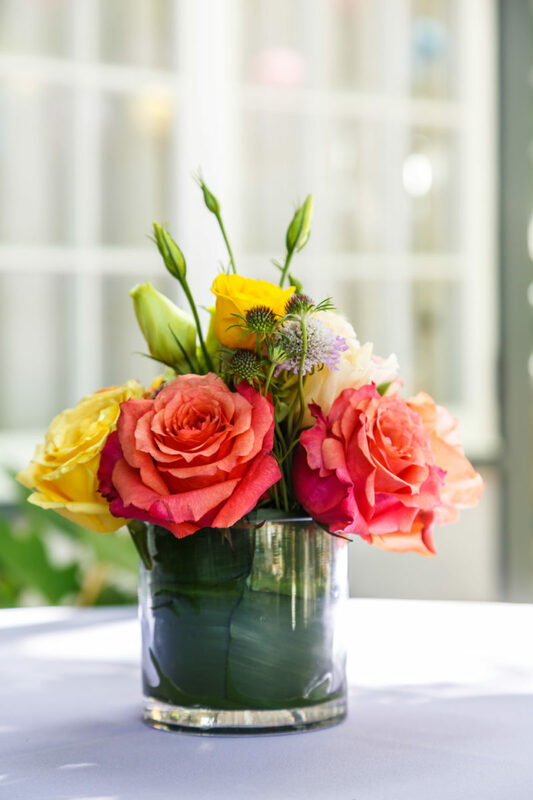 Playing with stem height will add a lovely dimension to your DIY arrangements, with the flowers looking natural yet lively. 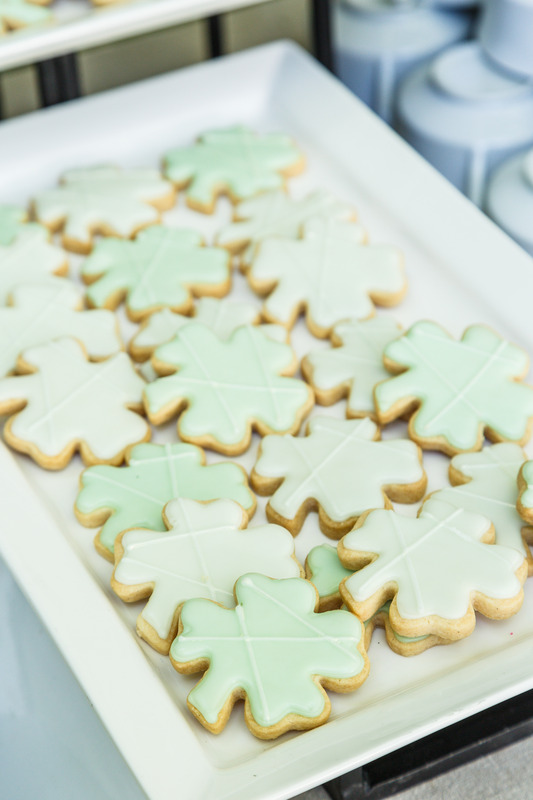 Also – be sure to trim any leaves that may come in contact with water to prolong freshness. Playing with stem height like this will add a lovely dimension to your DIY arrangements, with the flowers looking natural yet lively. Also, be sure to trim any leaves that may come in contact with water to prolong freshness. 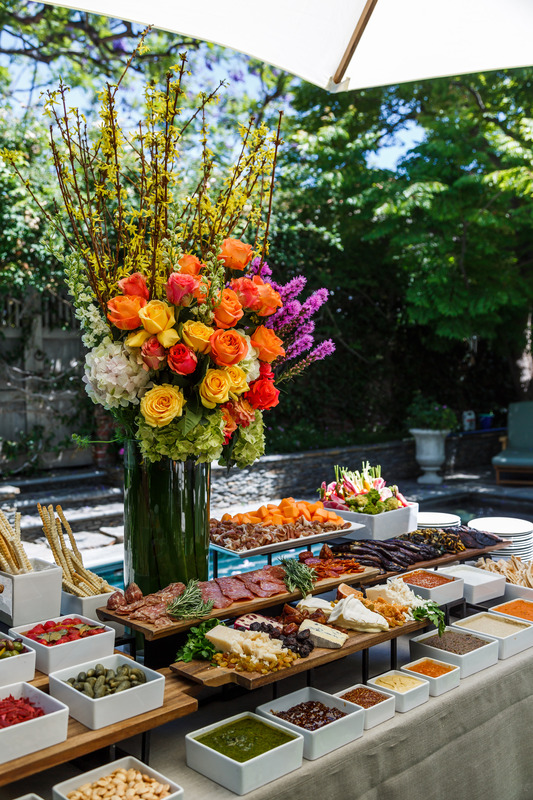 We hope these tips are useful and help to save you some time, money, and stress when planning your next party. 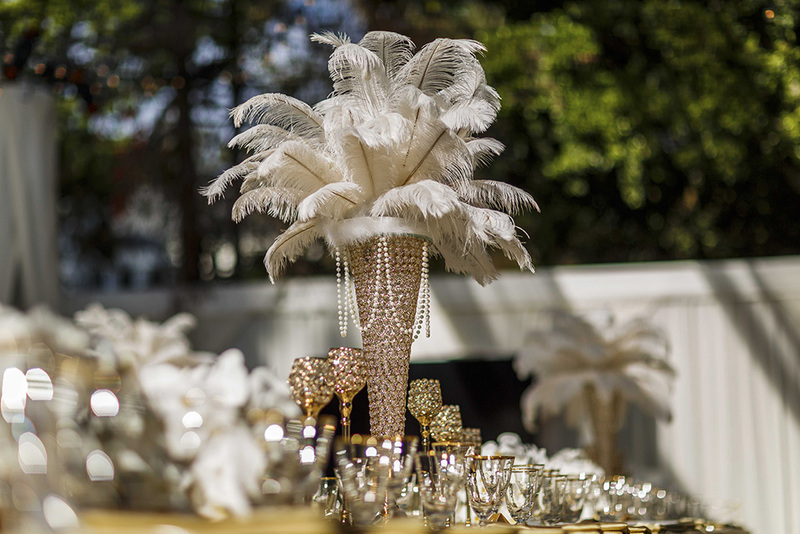 If you have a specific event production or party planning question, please leave it in a comment and we will work to answer it in a future blog post for you! 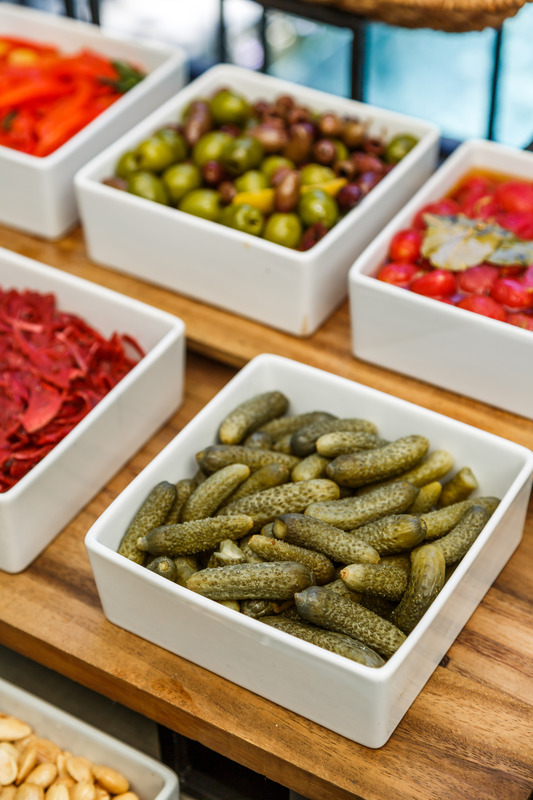 In preparation of your Independence Day celebrations… here are some tips from our Chef! 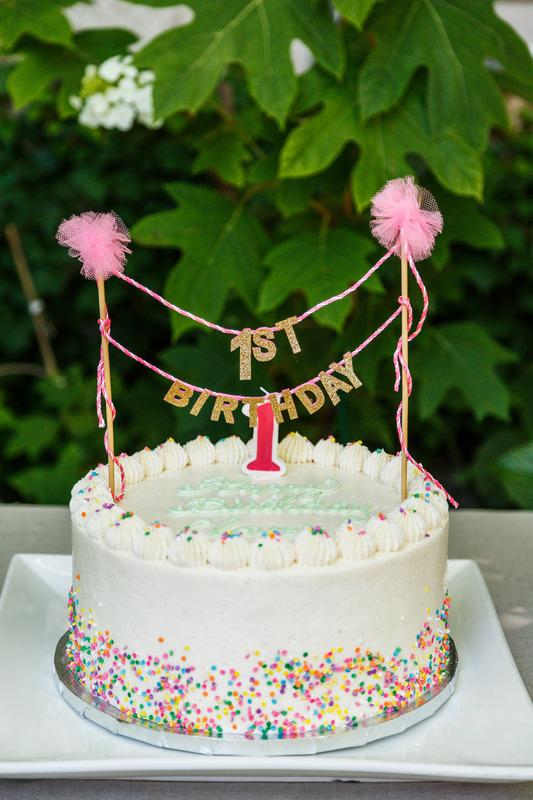 In celebration of founder Mary Micucci’s granddaughters recent first birthday, we’re sharing party planning tips and tricks for throwing a stress-free party at your home. 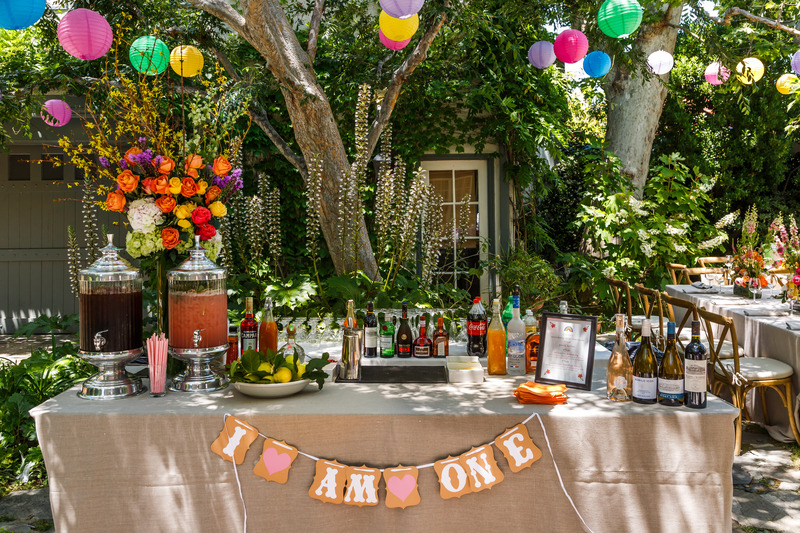 Read on for tips about party design, food, decor, DIY, and more! 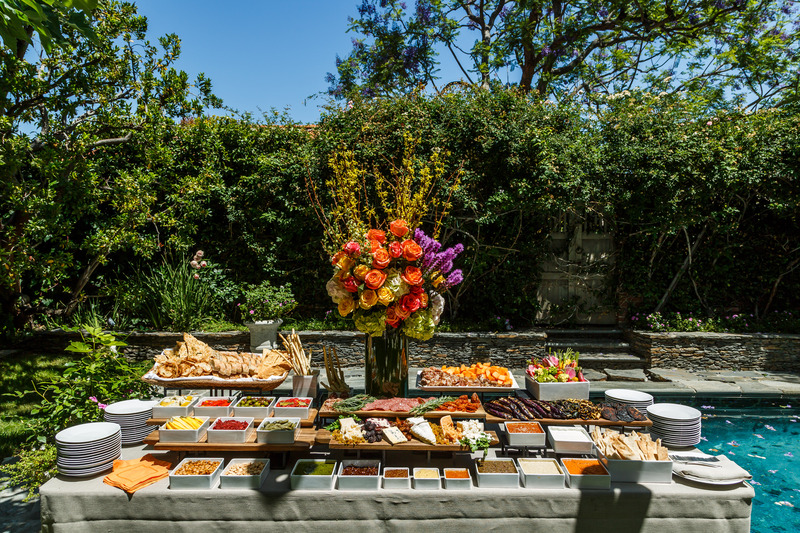 One of the most critical aspects of a great party is FOOD! 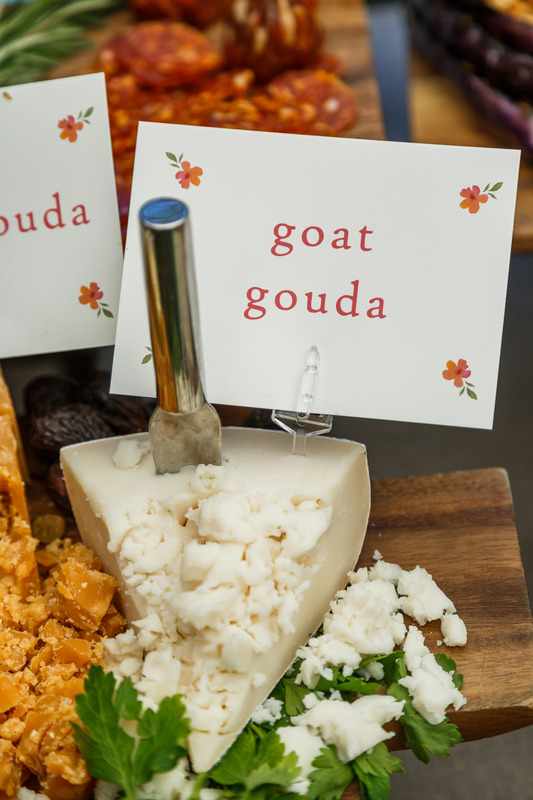 Getting the food right to appease picky children as well as satisfy more refined adult tastes is important for any party you’re planning. 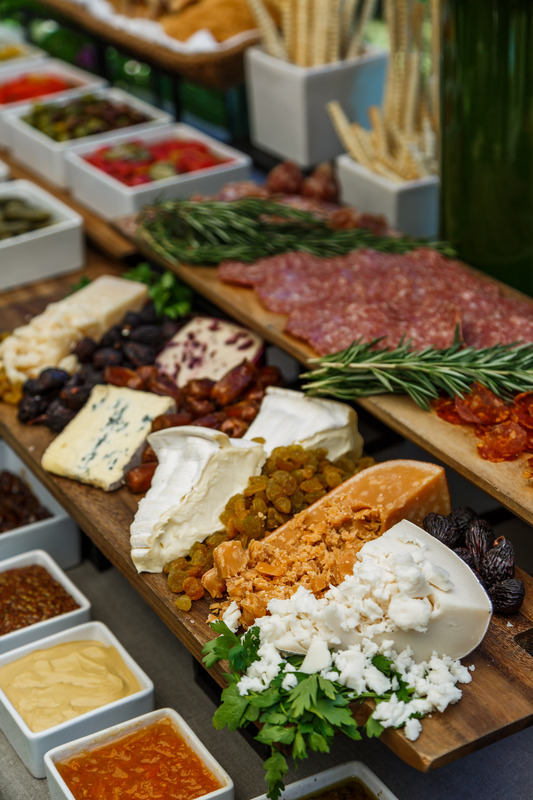 It’s always a good idea to go with what’s simple, yet delicious – kids and adults alike will go for a cheese and charcuterie board, grilled or raw veggies, and anything seasonal or that’s a family favorite is perfect for the occasion! 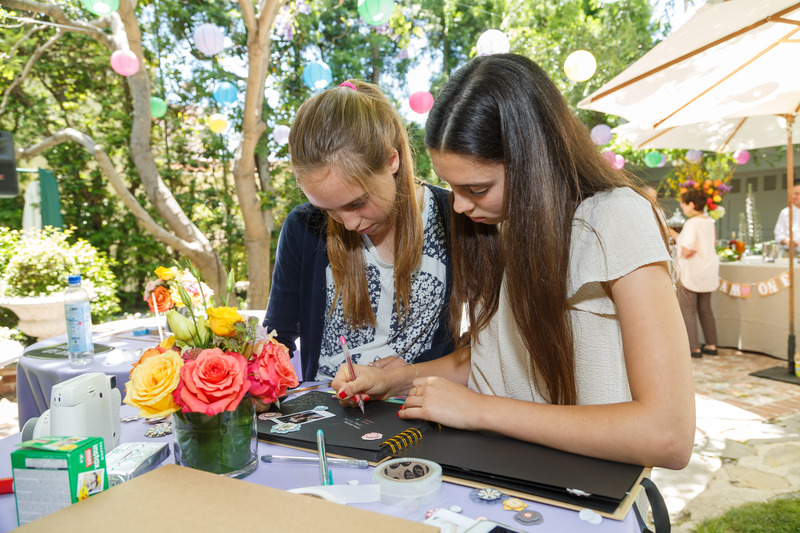 A great way to commemorate a special day and moment in your child’s life is by creating a photo album birthday book… Guests can snap a photo with the birthday girl or boy, and write a celebratory message. 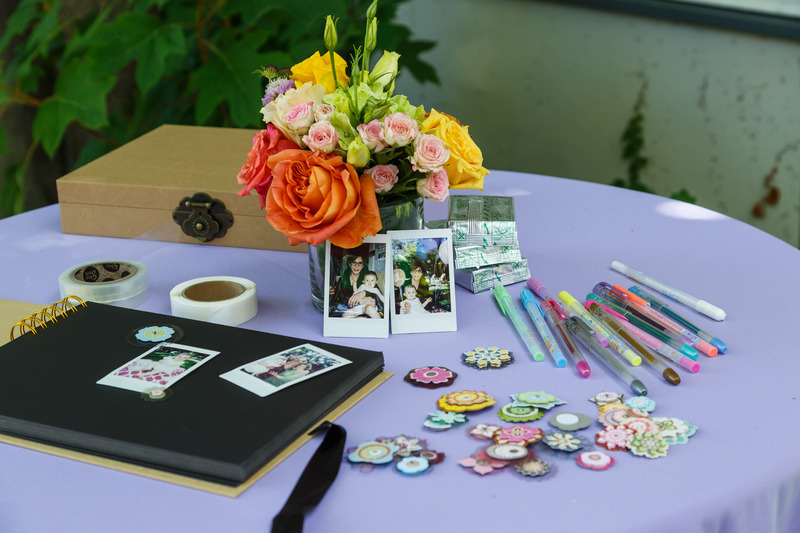 Set up a photo album/memory book station with a book, markers and stickers, Polaroid or disposable cameras, and allow guests to create their own unique memory! While we all love and live on social media, nothing replaces a real photo and a handwritten note. 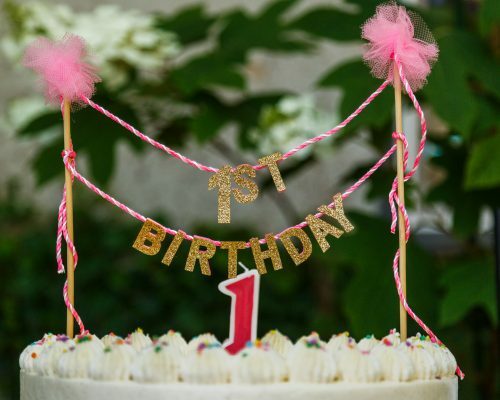 Here’s an obvious – but often overlooked – tip: Even though this is technically a birthday party for “babies,” don’t neglect the parents! 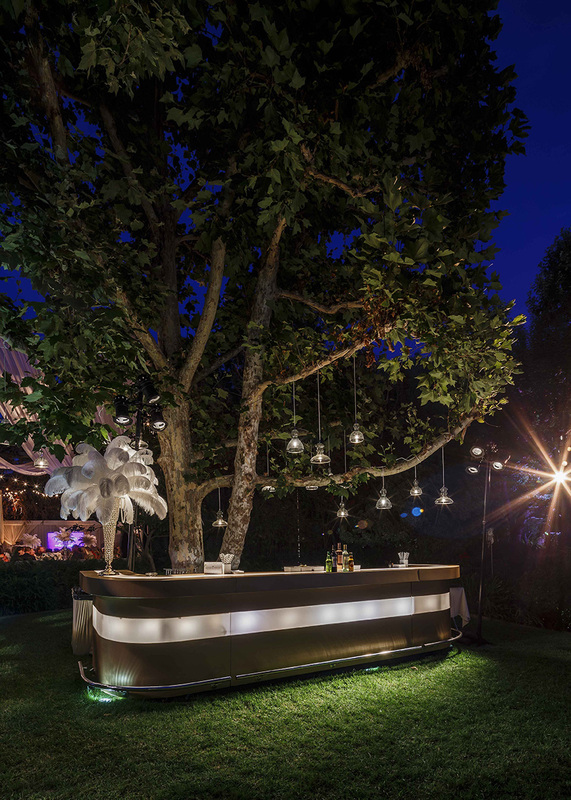 We know kids are a lot of work, and having a cocktail or glass of wine ready and waiting for when they have a free moment will make all the difference for your of-age guests… Make sure to be stocked with a mix of under and over-21 beverages to satisfy the little AND big kids. 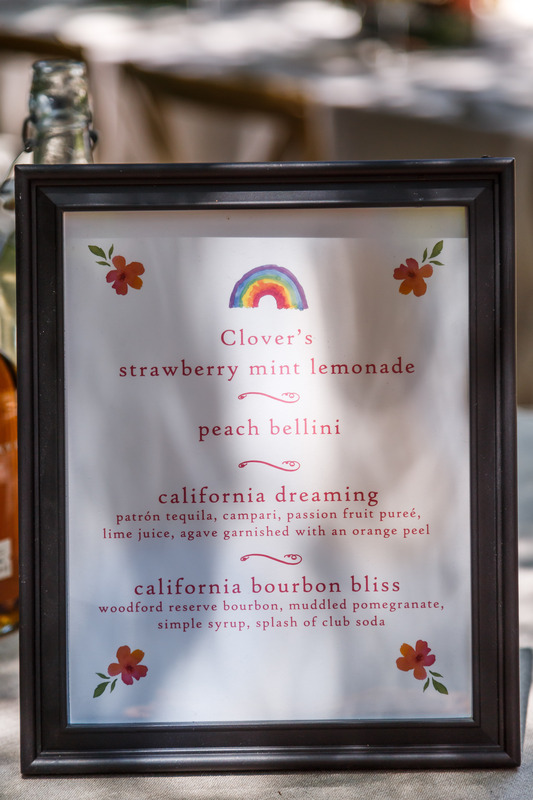 Take a page out of our book, and go for a refreshing twist on the classic lemonade by making it strawberry mint! 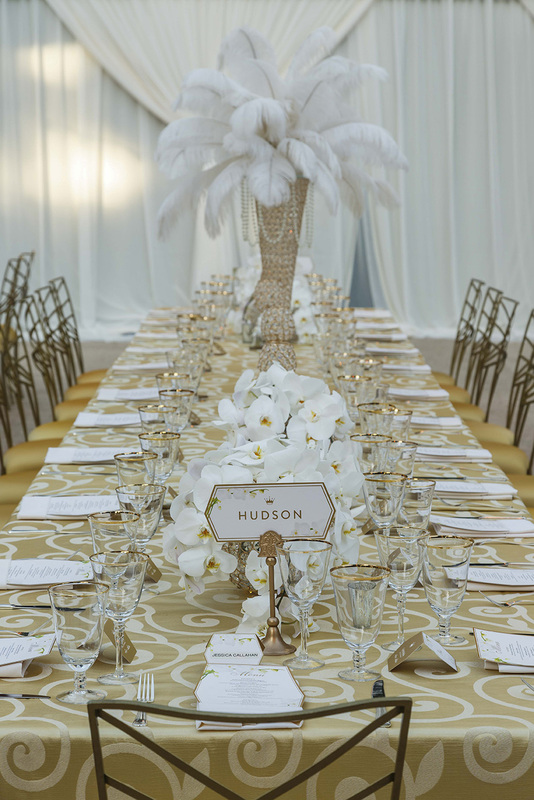 Don’t forget to consider the space you’re working with when you’re planning the party! 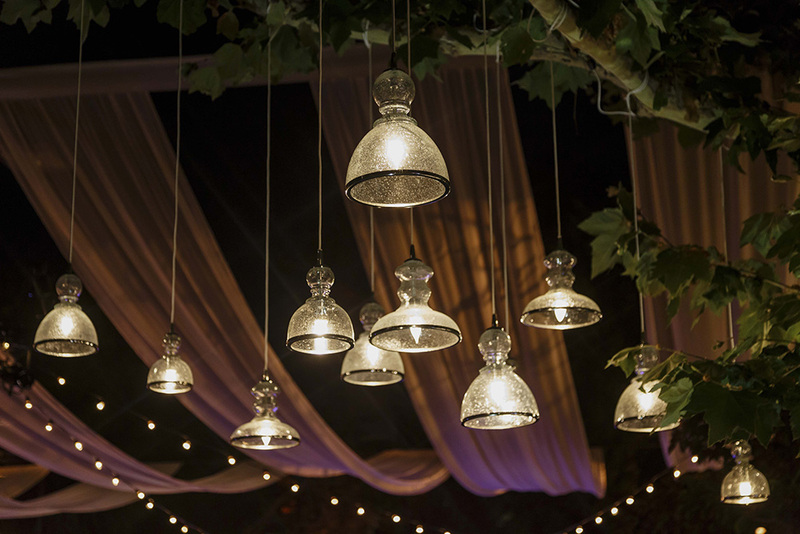 Incorporate natural elements to merge the indoor/outdoor vibe, and maximize the area by spacing out the focal points of the party to create an inviting atmosphere and flow. 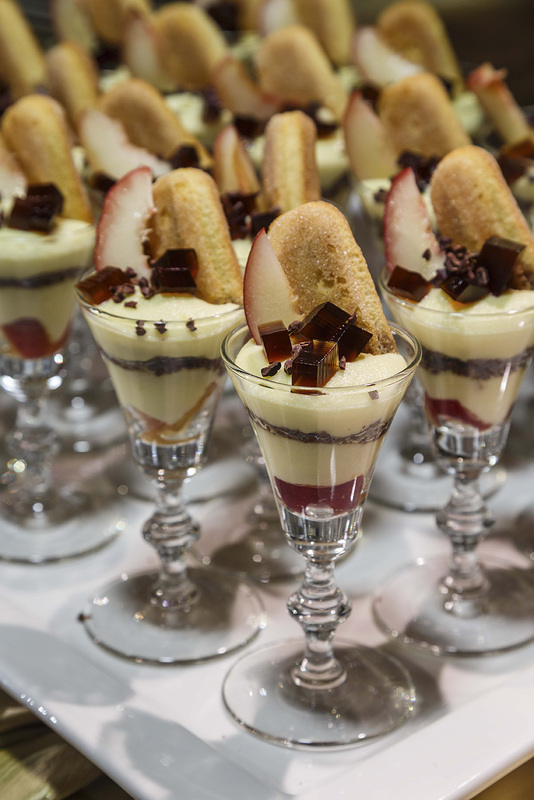 Offering more than one dessert option for guests to choose from is the easiest way to ensure everyone’s happy – and if you’re trying to plan your party on a budget, you can always bake these yourself. 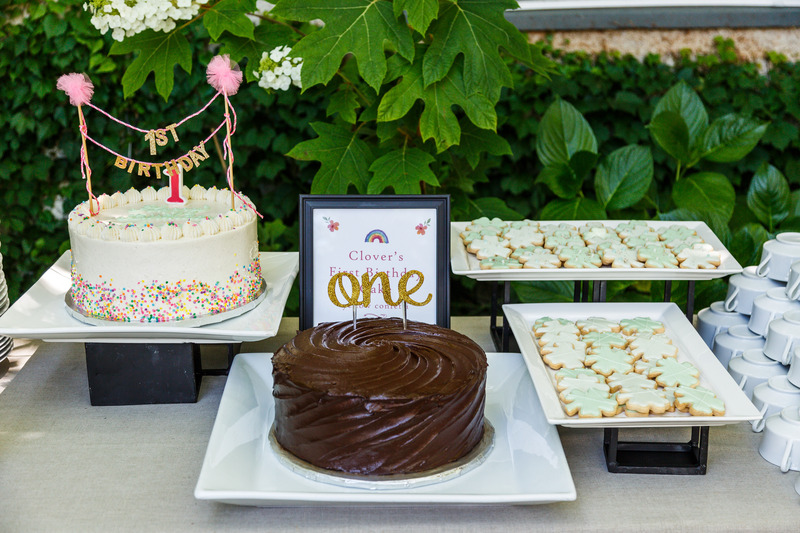 While cake is a birthday celebration signature, cookies are an easy treat for kids to grab and go. 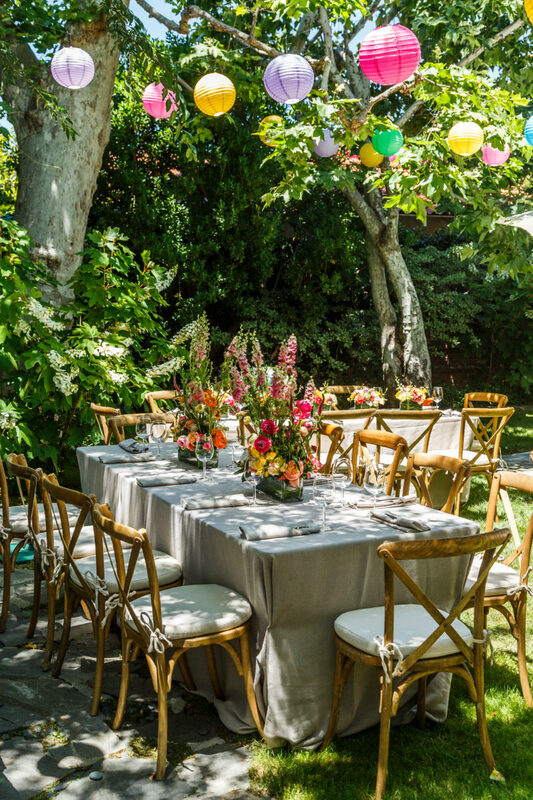 Hopefully these tips make your planning run smoothly and help your party turn out lovely! If you have other ideas or advice to share, do share it in a comment. 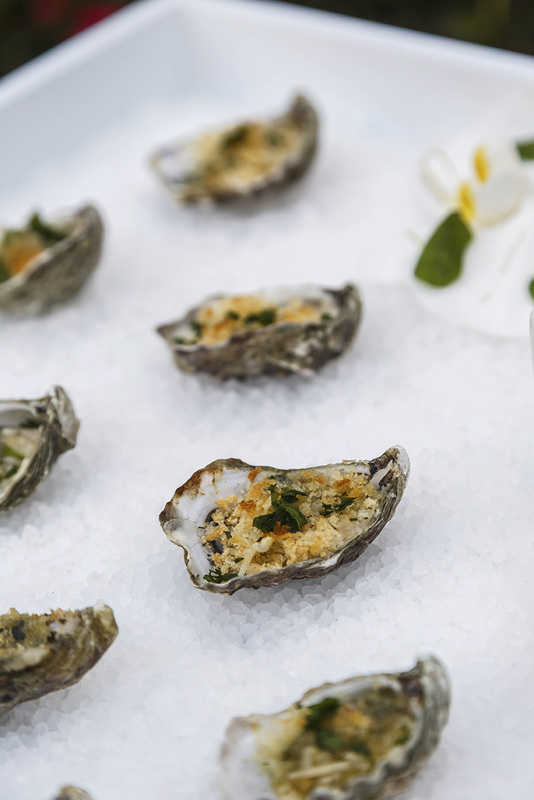 We are definitely fans of great seafood, but its so important these days to also take care of our environment. 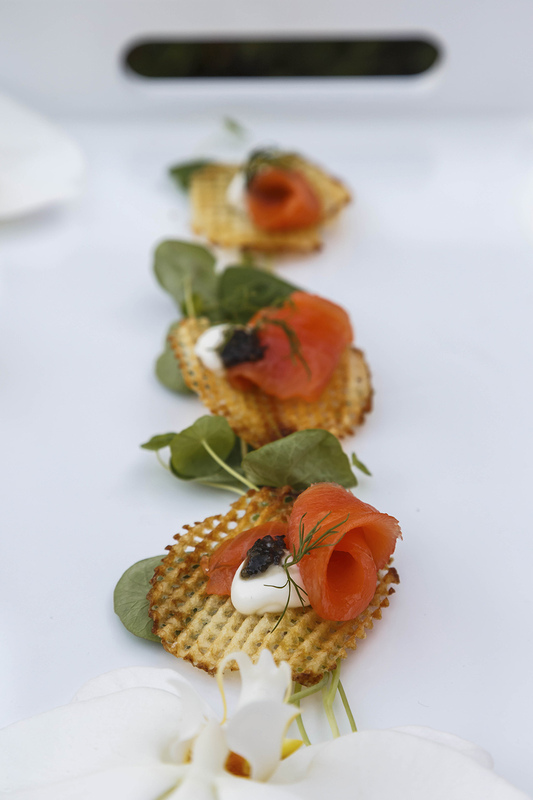 Thanks to our friends at Santa Monica Seafood, we worked together in creating this great menu of hors d’oeuvres that features sustainable seafood! Our fearless leader, Mary Micucci has offered many “words of wisdom” over the years when it comes to events. 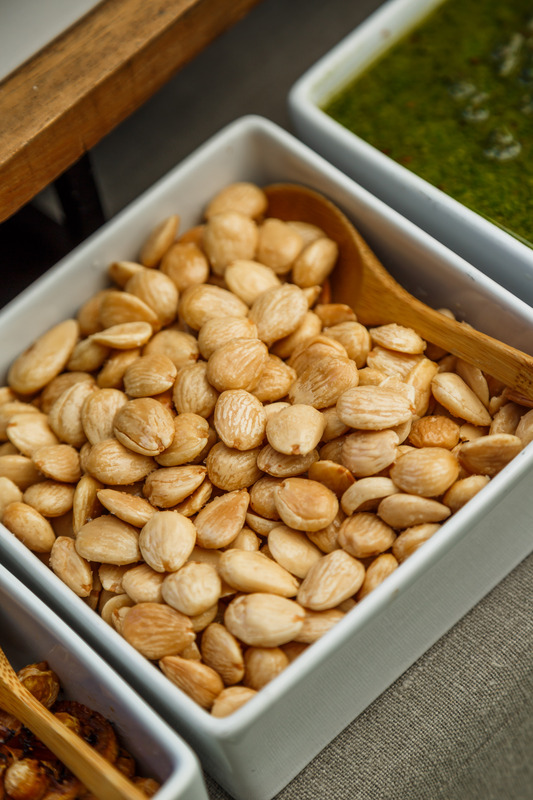 To kick-off our blog, we thought we’d share them with all of you!